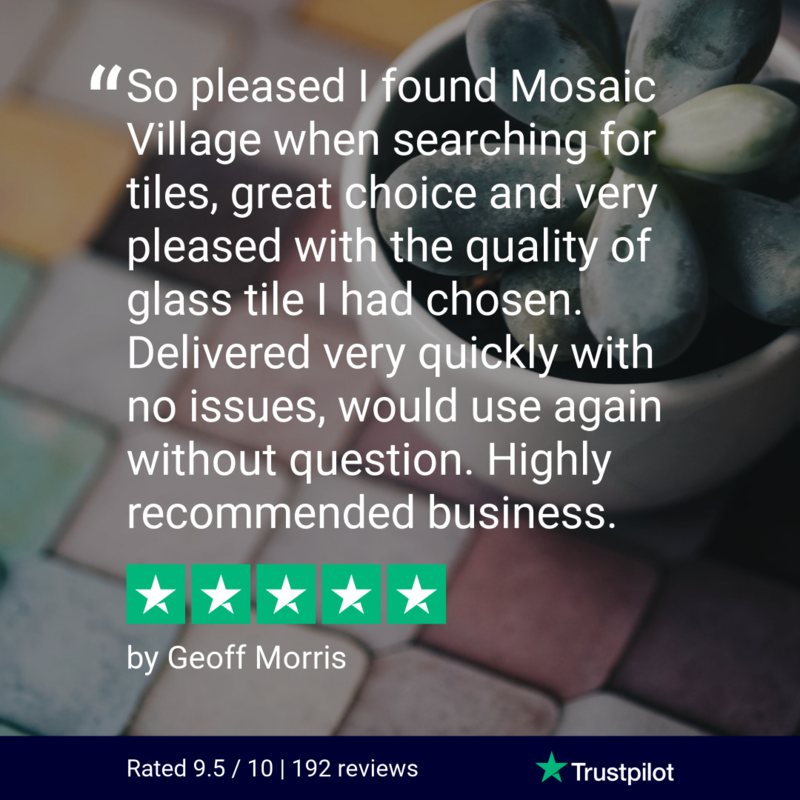 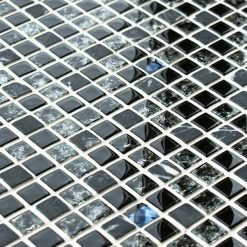 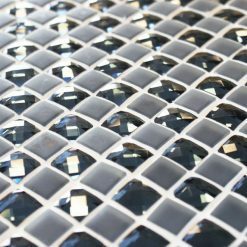 Our Jewel glass mosaic tiles are the easiest way to make your bathroom sparkle and shine like never before. 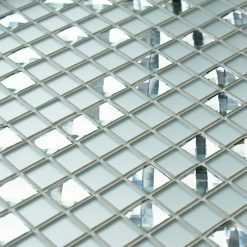 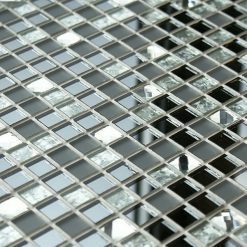 With a range of mirror, frosted, and foil finishes, you can easily pick the right tiles to suit your style. 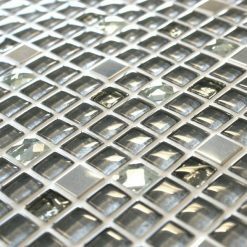 These elegant tiles will look dazzling in any style of bathroom and are a great modern feature to use. 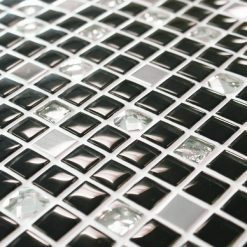 Mirror tiles are ideal for reflecting more light in your bathroom and making your bathroom shine even brighter. 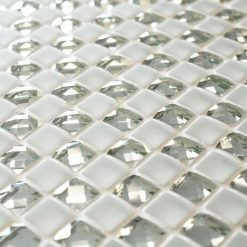 If you are looking for a more subtle tile then have a look at our other bathroom mosaic tiles that we have available.